Who Are We? We Are Construction! 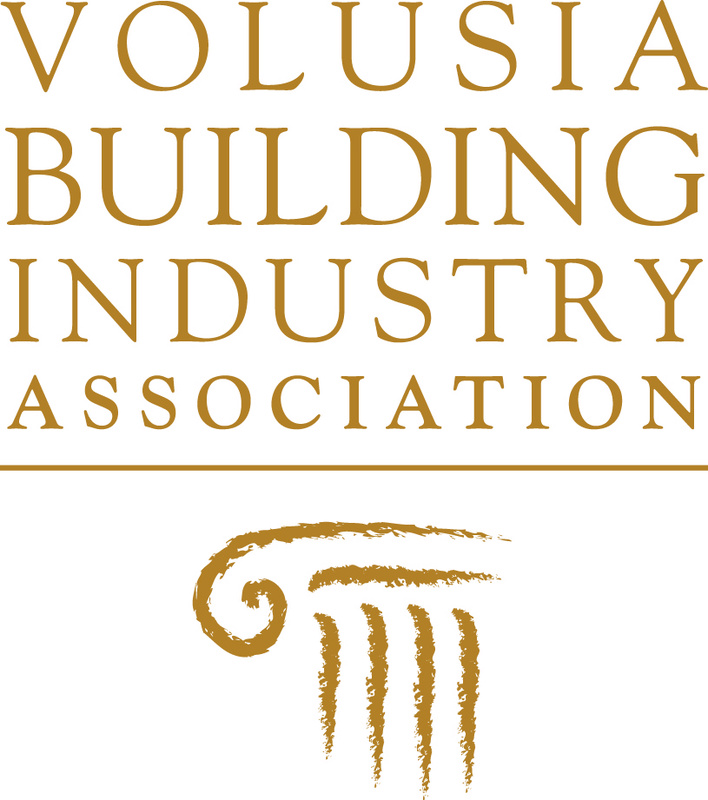 The Volusia Building Industry Association (VBIA) is a not-for- profit professional trade association providing proactive leadership when representing, promoting, and protecting the construction industry. We strive to monitor and influence governmental activities that affect the industry, to provide educational and marketing opportunities for member firms, and to encourage member professionalism. Affiliated with the National Association of Home Builders and the Florida Home Builders Association.